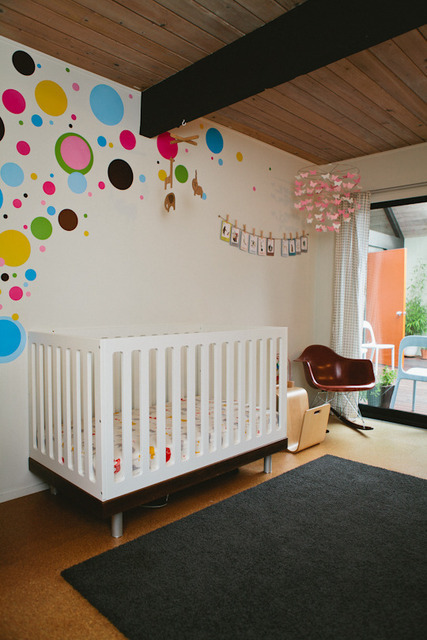 Are you having trouble deciding what colour to paint your baby’s nursery? Are you tired of the same-old blue and pink which you see in the shops? 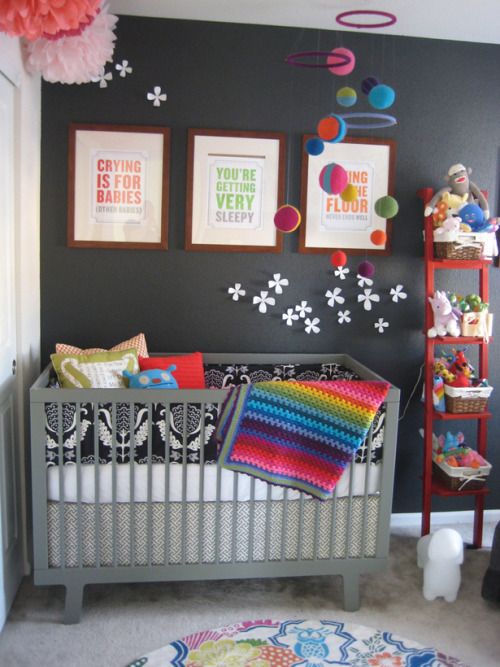 Then take a look at the new Safe Dreams ‘Kids Rooms’ Pinterest Board to give you some ideas and inspiration. If you use Tumblr, be sure to follow us to keep up with new images. 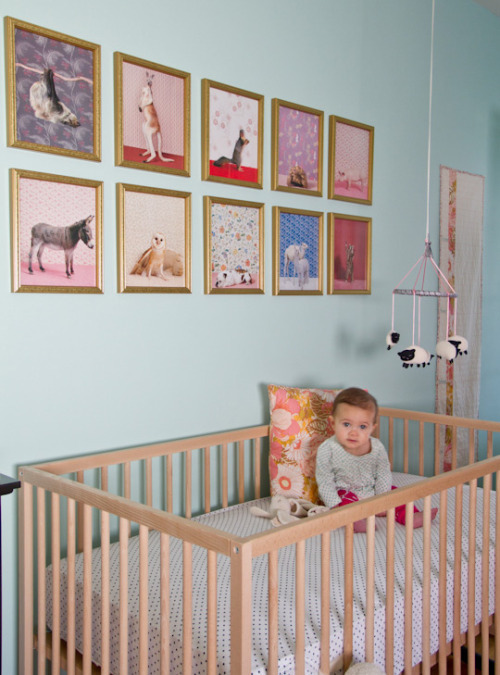 Love the design ideas but please, please don’t hang things on the wall by a baby’s cot. Major safety risk! I totally agree, the 2nd picture in particular also has a cot bumper and pillows in the cot, couldn’t be more dangerous. But I love the colour scheme so I included it. Good point though.